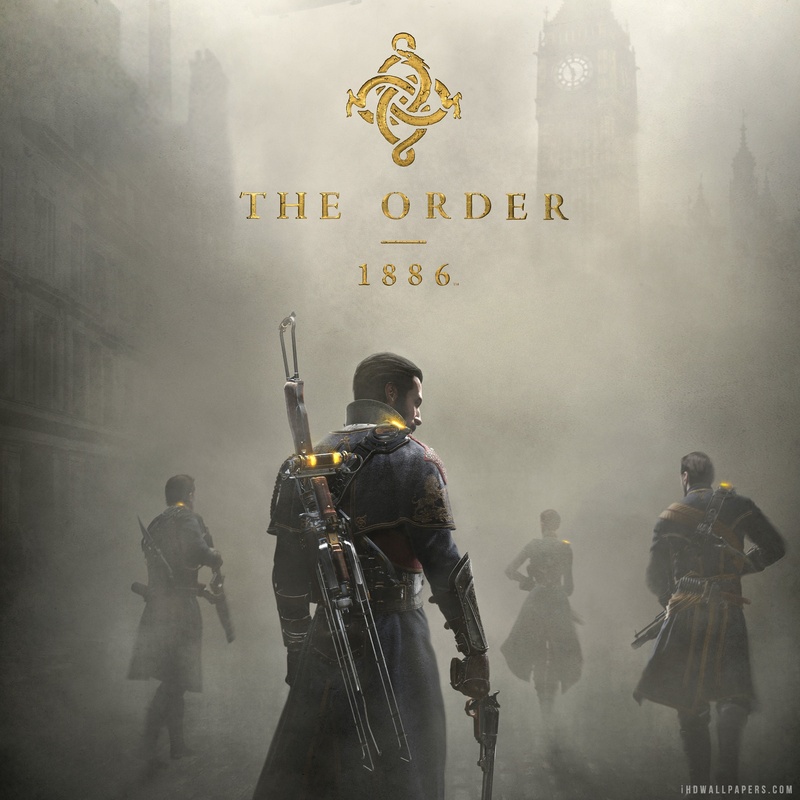 Sony has released a new trailer for its upcoming Playstation 4 title The Order 1886. The trailer is label ‘The Pledge’ is showing off The Order as a type of Knight of the Round Table order, that ‘Pledge to protect London from these supernatural creatures known as “Half-Breeds”. This new trailer a refresher on the premise an a nice reminder that this title is on its way and looks great. You can check out below an interview with Ready At Dawn Co-founder Ru Weerasuriya, with some brief gameplay. Enjoy ! Hey, hows you? Known as a Sleepless Vampire and Rookie Game Reviewer. I have Black hair(Soon to be Blue or Blond). I play multiple platforms, Dreamcast, Nintendo 64, SuperNintendo, Gamecube, all PlayStations, Xbox 360, I also play on PC ! Big fan of good Story telling I.E. Uncharted Series and Legend Of Zelda. GTA Online: Valentine Massacre Special Update !